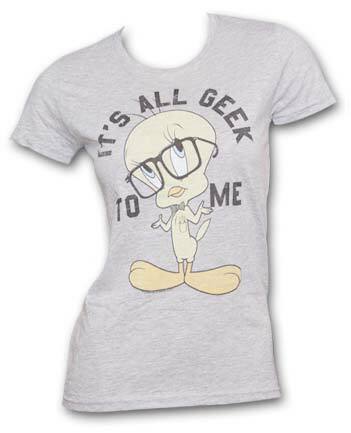 Because we perform our operations more swiftly than a fashion trend could move in or out of the market, we are entrusted with the task of making abundantly available Ladies T-Shirts, throughout the globe. 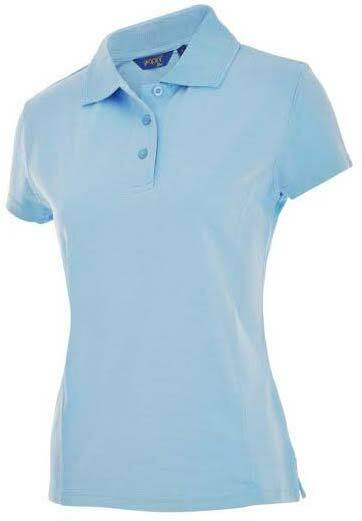 We are enlisted with the distinguished Exporters and Suppliers of Ladies T-Shirts in Tamil Nadu, India. 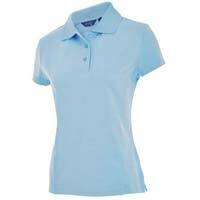 We offer an assortment of Ladies T-Shirts includes Ladies Polo T-Shirts and Ladies Round Neck T-Shirts.